A Fresh Water Tank Fill Kit For Connecting Tank To Pump. (1) 3/8" I.D. 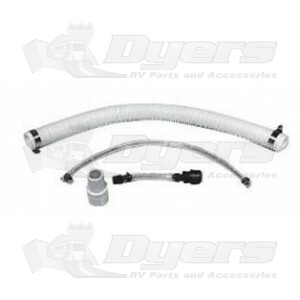 x 18" plastic drain tubing with cap & clamps.